The Tabs on Weebly website only allow for 10 images. So the tabs (above) have storm track data for 10 storms, from 1901 to 1947. More hurricanes/ tropical storms are listed from 1948 to present (below). 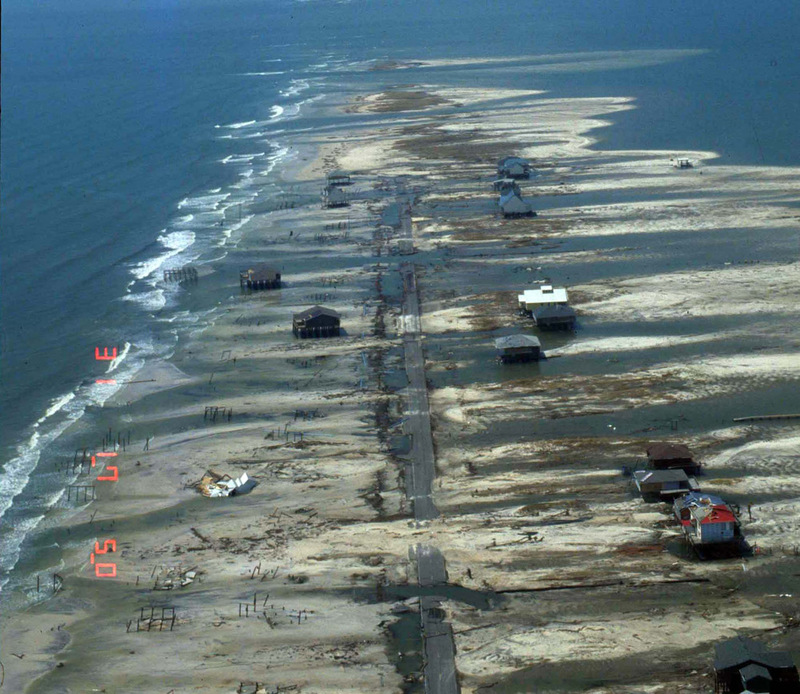 Hurricane Katrina inundated the North-Central U.S. Gulf Coast with record water levels. The storm tide at Mobile reached 12.5 ft above NAVD88, which is the highest recorded water level at that location. Katrina generated the highest water level on record for six urban locations in the region: Shell Beach and Slidell, Louisiana, Bay St. Louis/Pass Christian and Gulfport/Biloxi, Mississippi, as well as Dauphin Island and Mobile, Alabama.